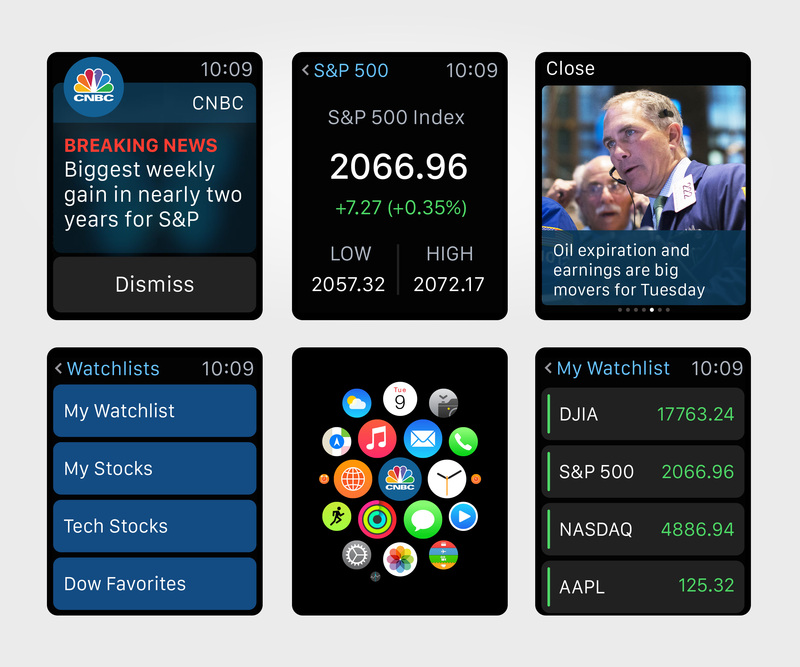 Some of you have asked if CNBC will be available on the Apple Watch when it debuts this weekend. For a deeper dive on the product, you can check out our product blog here. We believe you'll like it.